River Glen was at the edge of nowhere-a tiny, sleepy town nestled on the shores of the Potomac. It was perfect for Dana Brantley, who, after a rocky couple of years, was looking for a peaceful place to start over. But the townspeople had other ideas for the new librarian. They thought she was perfect for their most eligible bachelor, Nick Verone. So did Nick's ten-year-old son, Tony. And so did Nick, himself. He was intrigued by the mysterious Dana, and determined to find a way through her reserve. But what he discovers is a wounded and fragile soul. 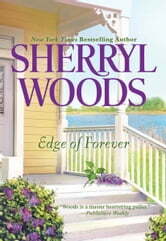 It will take more than his usual charm to convince her that in River Glen-and with him-she has found the edge of forever. 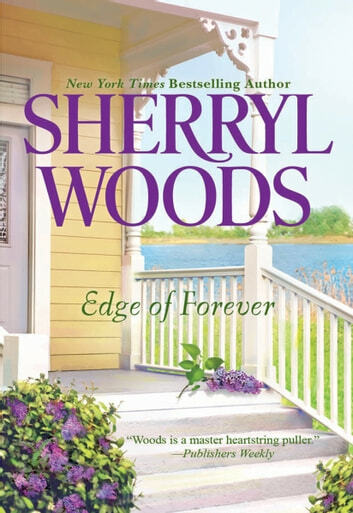 Look for more captivating titles from New York Times bestselling author Sherryl Woods, including Sand Castle Bay, the first title in her Ocean Breeze series!